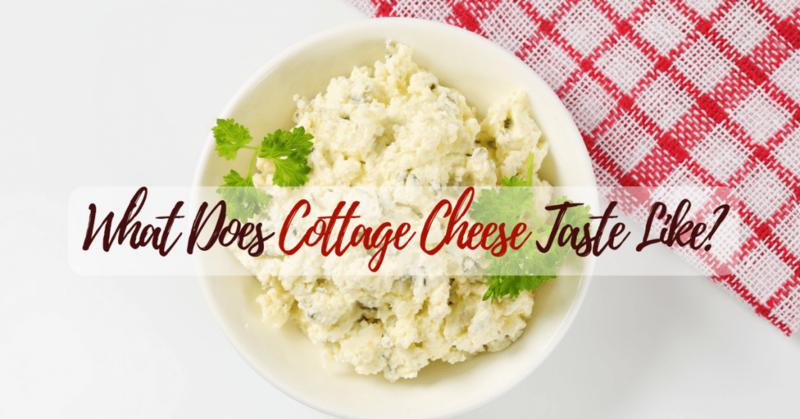 Ever wondered what does cottage cheese taste like​? Well, you can satisfy your curiosity by simply reading this article. So, read on! Do you belong to those who hate the taste of cottage cheese? Why? But what does cottage cheese taste like? Do you have any idea? If none, then I will help you discover the real taste of the cottage cheese. Don’t you know that for weight watchers, cottage cheese is something that they love? Yes, not just because of the nutritional value it has but its ability to help in cutting fats. So, continue reading to learn more! What Is a Cottage Cheese? Why Others Hate Cottage Cheese? Spoiled Cottage Cheese: How to Tell One? As a special type of cheese, cottage cheese is a low-calorie kind of cheese that is made by combining milk and the enzyme which could be synthesized known as the renin. This one is white, and it is also fresh since it doesn’t go through a ripening process to develop the flavor. Nevertheless, since it is coagulated, some whey protein, as well as curds, would remain. However, a big portion of them is typically drained during the production process as for removing acidity. Besides, different brands might use different ingredients too. So, this could lead to differences with regards to the flavor of the said cheese. Some of the most common additives which could be used are salt, starch, and cream. Have you ever tried asking other people what does cottage cheese taste like out of curiosity? If yes, what answers did you get? I assumed you are provided with different answers, am I right? There is the fact that some would love this cheese but some would hate its taste. And some of the reasons why many wouldn’t want trying cottage cheese is the liquid texture and the pungent smell. So, for the taste of the cottage cheese, it offers a creamy taste along with a hint of being salty that is the same to other kinds of cheese. But, take note that the exact flavor profile might vary from a certain brand to another. And in most cases, people would experiment with various brands as for finding the one which satisfies their taste buds. And more than the flavor, the curds are considered as the most prominent features of this cheese. And many people hate these curds. Why? Though you are done chewing the cheese, you might notice that the curds are still there. Good to know that there are different ways on how to get rid of these curds. In addition, cottage cheese would taste milky or creamy. But, this also varies based on the specific content of the milk. The creamiest one has the highest 4%. If you don’t want those with lower milk fat content, then this one is a thing you might love. For the dieters who love a low to no fat, you should expect that it offers a stronger sour taste. It might even taste more like a sour cream instead of cheese. And most of us wouldn’t want this taste. 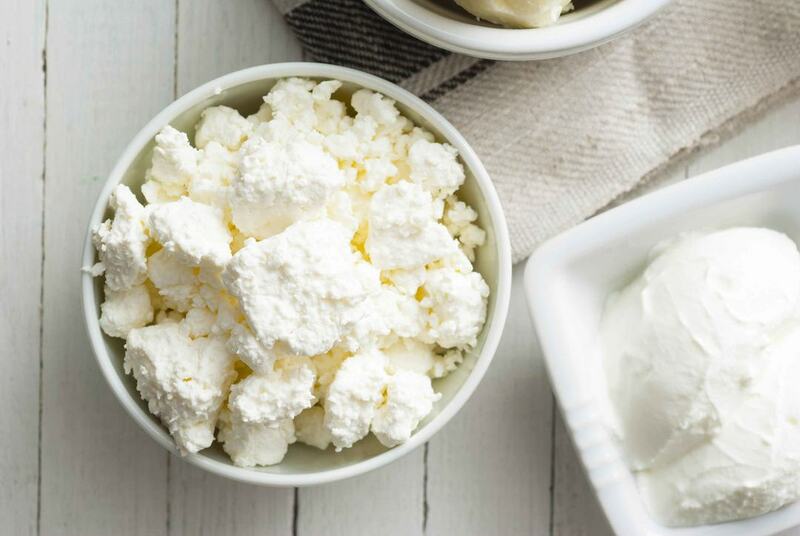 After learning what does cottage cheese tastes like, perhaps you might be looking for the best ways on how you could enjoy the taste of this cheese. With that, I have included different ways to make cottage cheese taste better or make it a lot more tolerable. Eat With Fruits. Eating your cottage cheese with fruits is indeed a great thing to try. There is a variety of fruits to choose from like pears, peaches, pineapple, tomatoes, and strawberries. Or, you can add cottage cheese as your ingredient to a smoothie. Drain Some Liquid Off. This option could help you in order to lower the sour taste of the cottage cheese. Add some milk. Consider buying milk with 4% of fat and add it to the cottage cheese until desired taste. Eat With Jellies. Here, you only need to mix the said cheese with a favorite jelly flavor, and you will indeed have a cottage cheese that tastes a lot better. Whip in a Blender. This will make the cheese smoother through giving it a quick whip in the blender. And after that, you might use it as the spread for a dip or toast. These ways mentioned above could definitely be your best options if you couldn’t handle the taste of the cottage cheese alone. So, try it now! So, let go of any doubts you have an eat cottage cheese to reap its nutritional value. Indeed, the best thing about cottage cheese is the fact that it helps those who are in the process of losing weight. This might be attributed to the fact that it has low calories but high protein. There is also a kind of protein present in this cheese that could make you feel fuller for a longer time. So, this would minimize the chance of craving for the unhealthy food out there. Several studies have also proven that cottage cheese is also a potent source of B Vitamins. And also, it has Vitamin B12 that is an ideal choice for a healthier brain as well as absorption of iron. There is also a riboflavin that is responsible for the conversion of the carbs to energy. Cottage cheese has folate too that is vital for red blood cells as well as pregnant women. Some other health benefits would include maintaining healthy sugar level, strengthening bones, controlling and preventing anxiety, improving digestion, reducing the risk of cancer and also boosting the immune system. So, with these benefits, would you still hate cottage cheese? I don’t think so! You will now stop hating cottage cheese if you can reap these benefits, am I right? I hope, so you really will! If you are still curious why some people dislike cottage cheese, I will give you some reasons why. The very first and common reason is the smell of the cheese. Most would say it smells the same with vomit or for some it smells like a spoiled one. Another thing is the texture of the cottage cheese. It is chunky or lumpy with a liquid consistency. It looks like a spoiled milk due to how curdy it looks like. With that, would you still want to eat something like a spoiled milk? With these reasons, no doubt you will really hate eating cottage cheese. But hey, don’t be deceived by these reasons rather take note that cottage cheese is a good addition to your diet, whatever it taste or look like. Apart from having an answer to the question “what does cottage cheese taste like” and other relevant facts, you should also be familiar with the signs of a spoiled cottage. Why? Since it is compared to a spoiled one, you don’t know if you really are consuming a cottage cheese that has already gone bad. Well, the same with other food items, your senses play a crucial role in this stage. They are considered as the most reliable outlets to determine if the cottage cheese has gone bad. Once the cottage cheese begins to go bad, you might observe pockets of water as the result of separation. 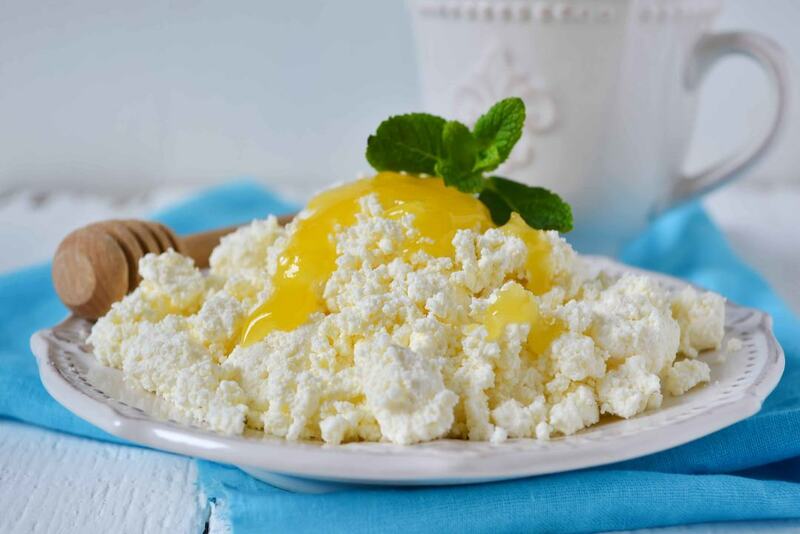 Spoiled cottage cheese might smell damp or could develop a yellowish color as well as might begin to taste sour. This is contrary to the clean smell and flavor and consistent texture of the fresh cottage cheese. Of course, there might be health risks related to eating spoiled foods so always make sure that you practice food safety and enjoy the taste of cottage cheese before it expires. You don’t want this to happen, right? So, better be cautious and use your senses to determine if the said kind of cheese has gone bad or not before throwing it in your mouth. So, are you still curious what does cottage cheese tastes like? By this time, I hope you’re curiosity is already answered and satisfied. Indeed, the taste of a cottage cheese would depend on the brand you choose to consume. And of course, its taste will either be great or worse based on your taste. 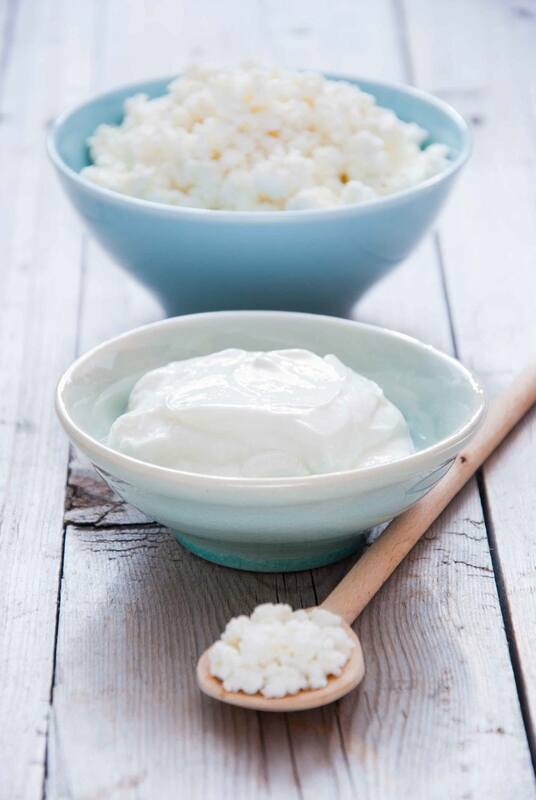 You can try making a cottage cheese at home to try its taste by yourself. For your comments, please leave your thoughts below! We will be very pleased to read your comments and respond to your queries! Also, don’t forget to hit like and share this article too! Happy reading!